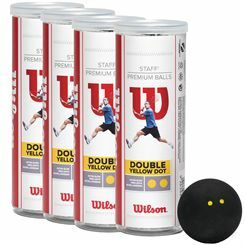 Wilson Squash Balls available at Sweatband.com. Typically in stock and available for next day delivery that is free to the UK. 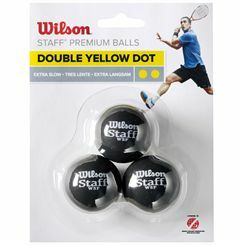 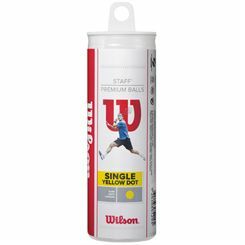 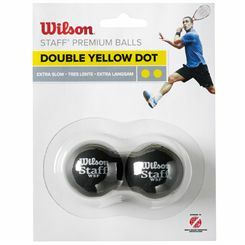 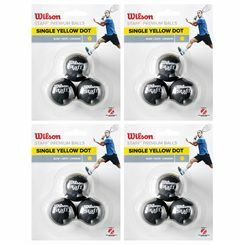 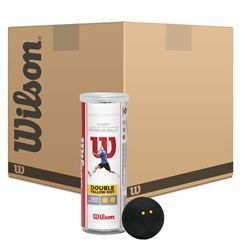 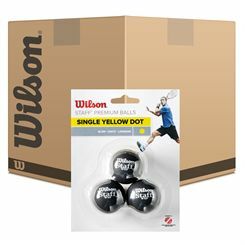 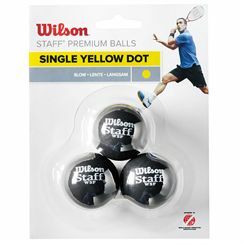 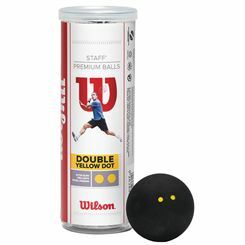 Including the Wilson Staff Squash balls that are World Squash Federation approved making them ideal for tournament play.